And now for the holiday edition. 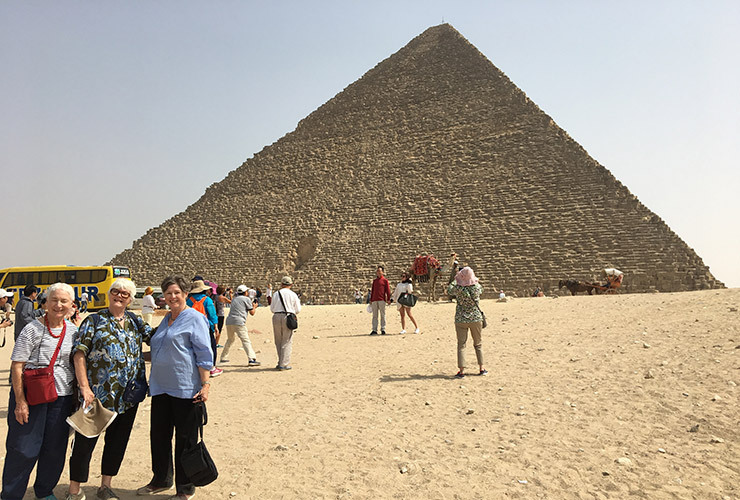 If you do not want to hear about my adventures in Jordan and Egypt, do not read on! Many of our closest friends privately wondered whether my two friends and I would cope, but we did – through rough and bumpy tracks, over Roman paved roads, up and down staircases, down sloping boardwalks inside 3000+ year-old tombs. Mostly in plus 25 degree heat, including two days of over 35 degree heat and one of 42 degrees (I sat that one out! ).